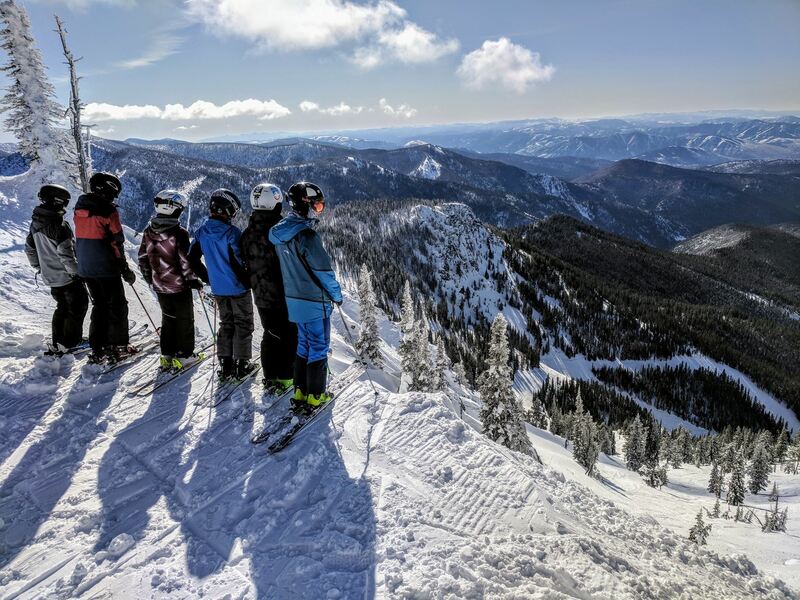 The Missoula Freestyle Team, 501(c)(3) has been shredding at Snowbowl since the late 80’s.We emphasize all mountain riders with the technical skills to ride any mountain in any condition. We have a knowledgeable coaching staff with years of competition and coaching experience. We love teaching athletes to take their love for riding to the next level. 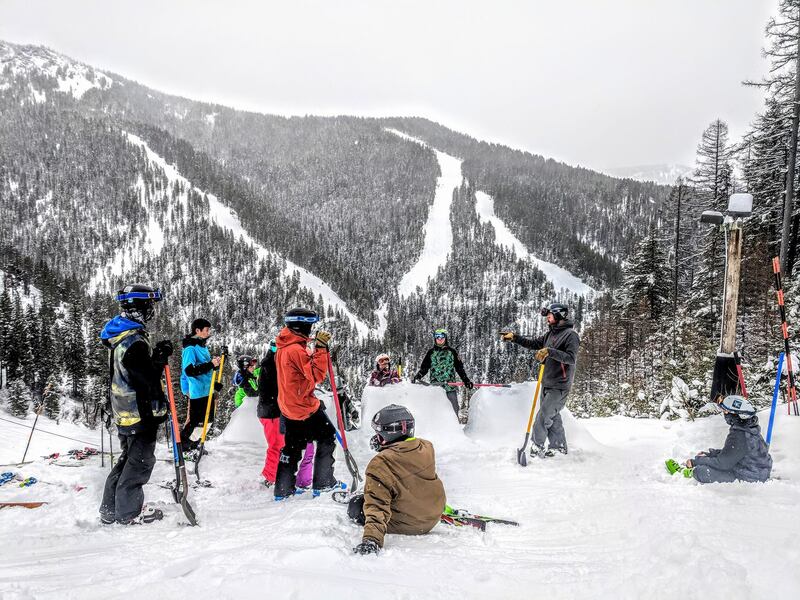 Come and ski on our competition mogul course, our terrain park or ski or board the entire hill with our Devo, Snowboard, Slopestyle or All Mountain Teams. We will teach you to shred! 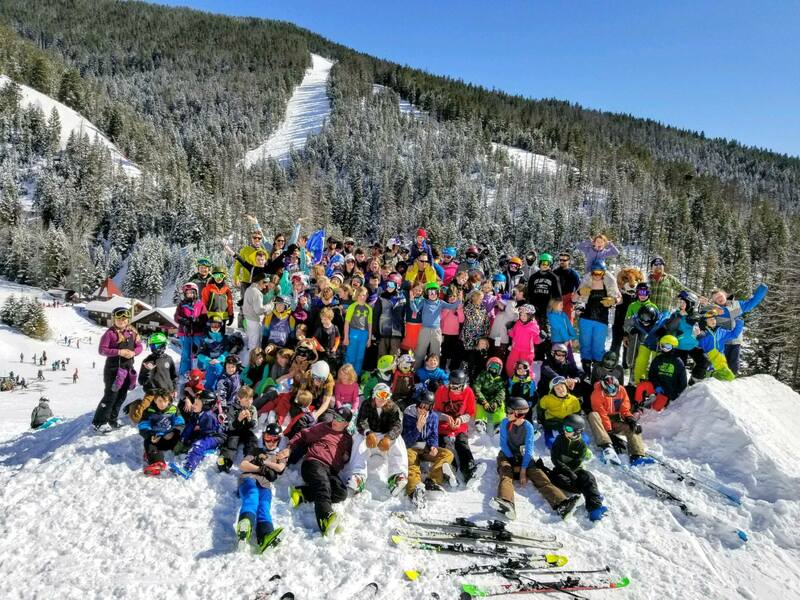 Missoula Freestyle has been a facet in the winter sports community for decades- U.S. 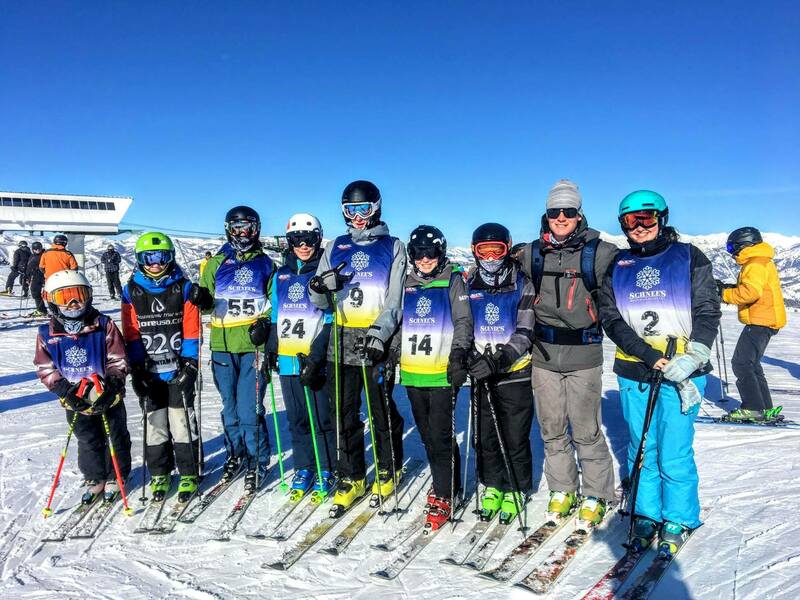 Ski Team members, National Champions and World Cup competitors comprise our coaching staff and committee members. 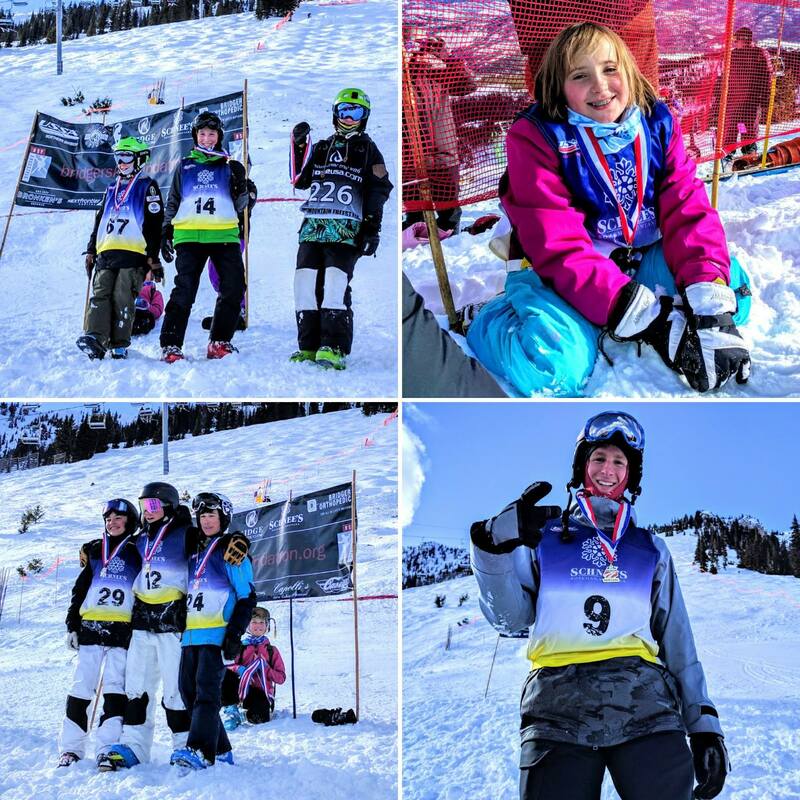 Sport is challenging- we strive to provide each and every one of our Missoula Freestyle members with the tools necessary to battle adversity, accept challenges and to improve one's self. We want each and every one of our team members to carry with them the skills and knowledge they've experienced beyond their time with us. We instill fun, hardworking, and positive values.